Since 1894, the St. Regis Rome has been a natural leader and a true luxury hotel in the center of the Eternal City. 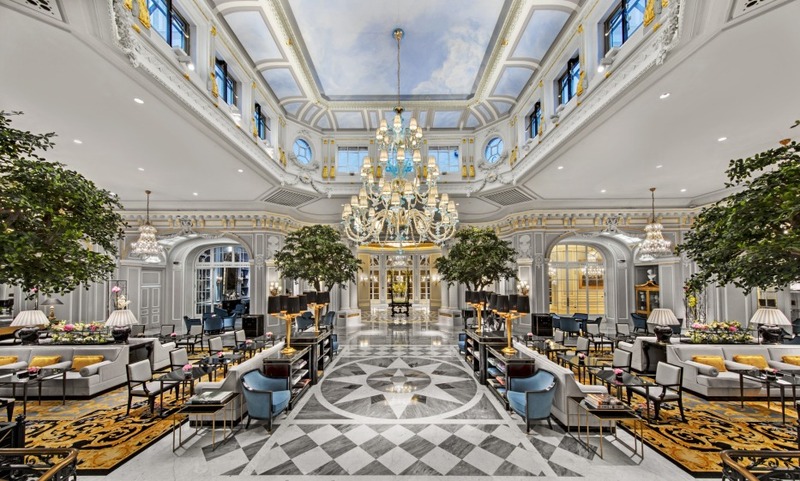 Rome's first deluxe hotel, conveniently located in the heart of the city, offers 138 guest rooms and 23 one-of-a-kind suites, which all come with a bespoke butler service. Superb location 5 minutes walking distance from Via Veneto, 10 minutes from the Borghese Gardens and the Spanish Steps. Discover personalized rooms, each featuring a fresco or a painting showing a different Roman monument. Have a drink at the Grand Bar overlooking the impressive lobby and enjoy one of the most exclusive spots in Rome.